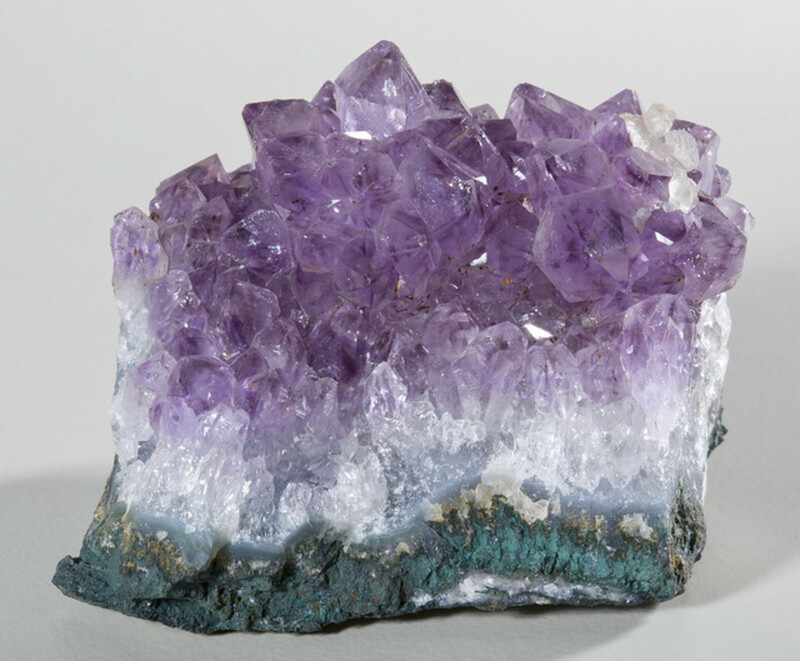 For centuries crystals have been prized for their beauty and spiritual and healing properties. 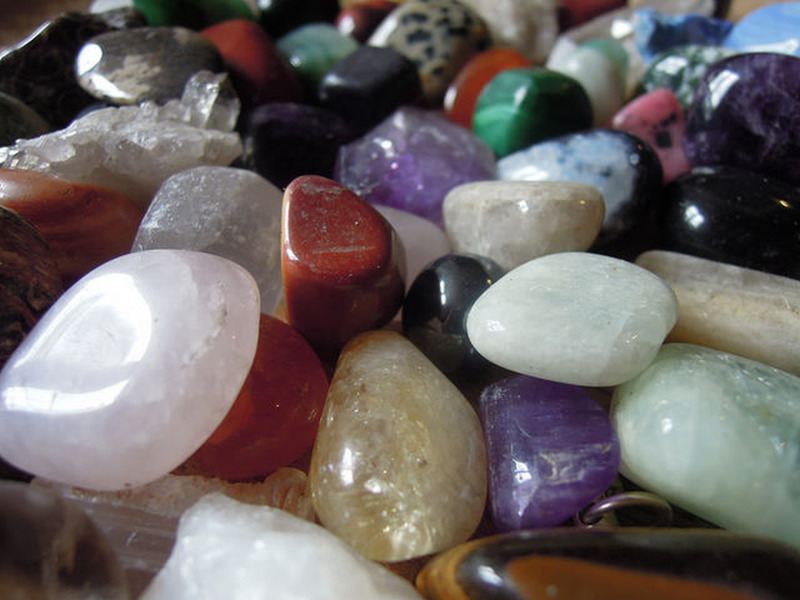 Even today in our modern world these beautiful and greatly varied stones can be used to heal and energise many areas of life in a safe and natural way. 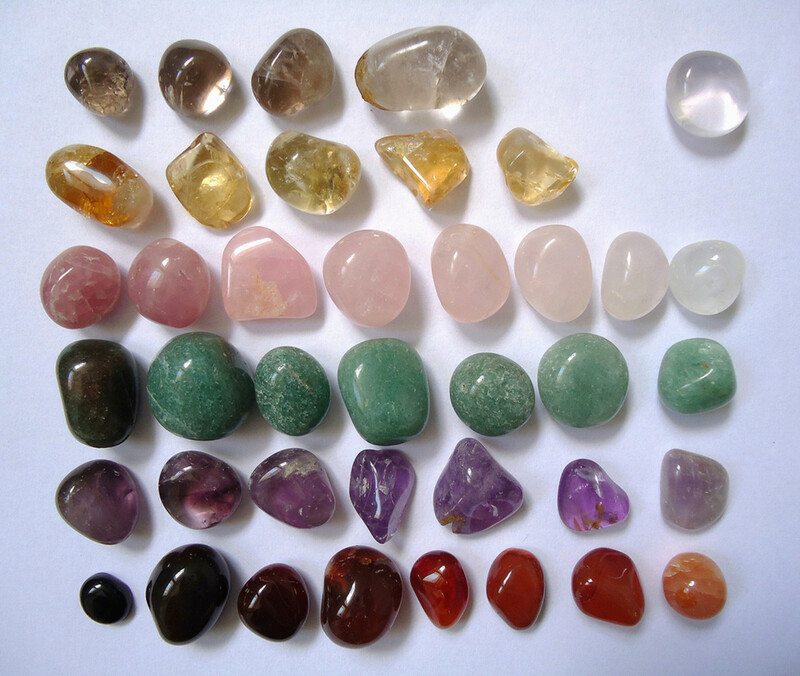 Crystal healing is gentle and safe to be used with babies and young children as well as those who may be sensitive to their environment for example because of allergies or other illness. Crystals can be used successfully in their raw or polished forms and you do not need large or expensive pieces for your healing to be effective. 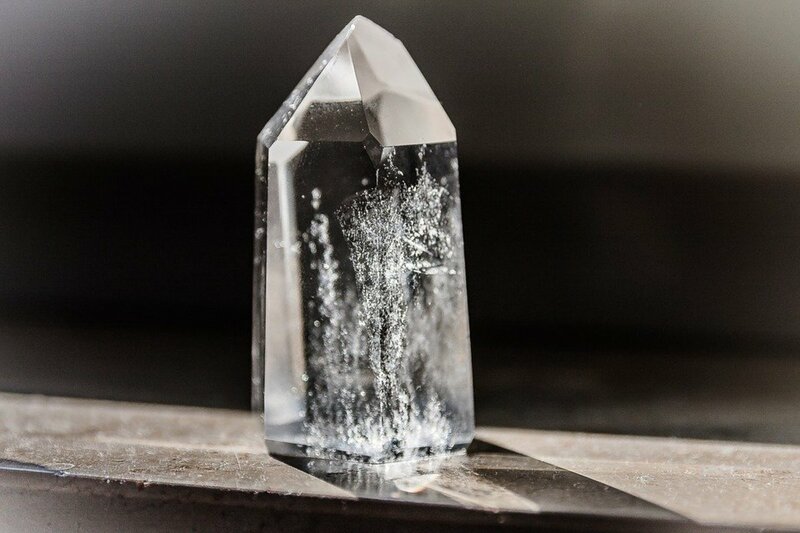 In some cases certain shapes of crystal can be helpful, such as using a crystal point to direct energy more precisely but this is not essential. You also do not need to rush out and spend a lot of money on crystals in order to get started. Simply by buying the one or few crystals needed for each application at that time will soon build you a varied and useful collection that you can turn to time after time. 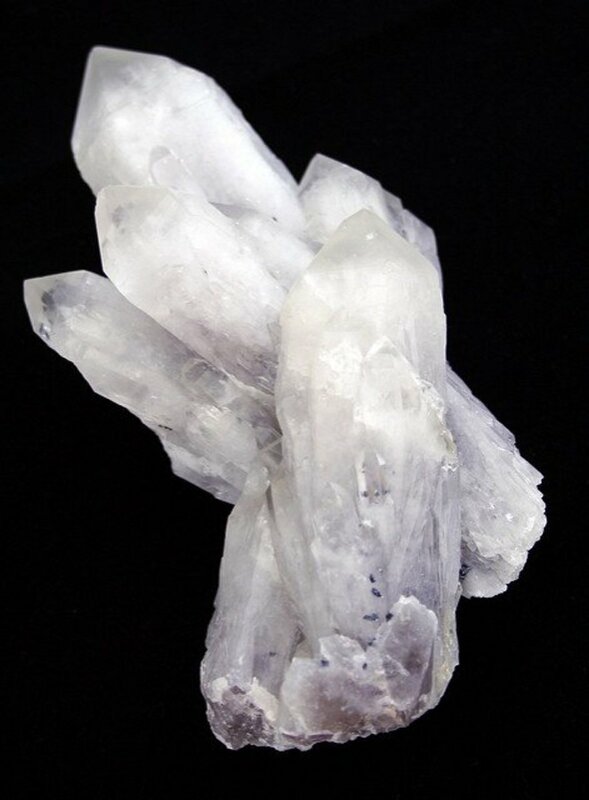 Crystals themselves can accumulate negative energy and will need to be cleansed and recharged. This can be done in a variety of ways and is a simple process. Crystals can be left in sun or moonlight or be held under running water. Soaking in salt water and smudging are also effective ways to clear built up unwanted energy from your crystals. 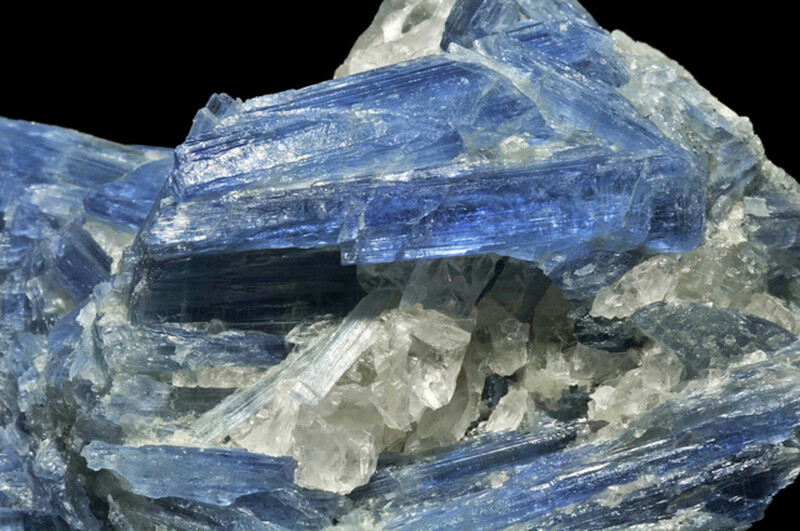 Kyanite is a commonly available blue stone that can be used for a variety of purposes. It can help dispel anger, frustration, energy blockages and worry as well as increasing self-expression, problem solving skills and intuition. This stone is also a beneficial aid to meditation and will help to clear you mind and allow your thoughts freedom to develop. Short ten minute meditations with Kyanite are all that are needed to benefit from its enhancing properties. These can be performed at any time of the day and as often as you wish or need. Sit in a quiet place where you will not be disturbed and hold your piece of Kyanite in your hand. Breathe in slowly and deeply and as you breathe out visualise all your stress, tension and frustration leaving your body. If you wish you can gaze at the crystal, noting its shape, colour and unique form while repeating these slow controlled breathes. When you feel calmed and more centred take a few moments of quiet to adjust before going about your day as normal. Other stones that can be used in the same way include amazonite and onyx. 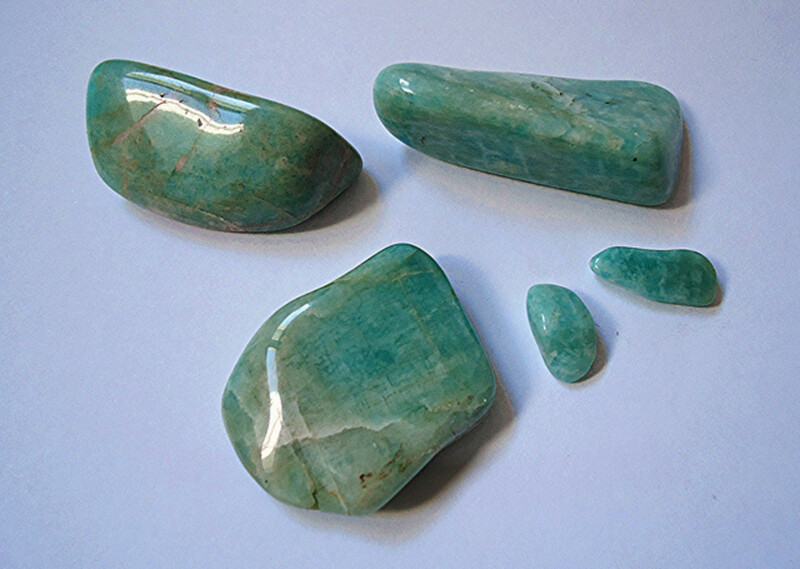 Amazonite is a useful stone for calming an overactive brain and to help you see all sides of a problem. Onyx can be used to relieve worries and fears or anxiety around a situation. Even the most imaginative and creative people can have times when they feel uninspired or that they have a lack of ideas. One way to help restore or boost your creativity is to use an orange calcite crystal to balance or unblock the energy of your sacral chakra. 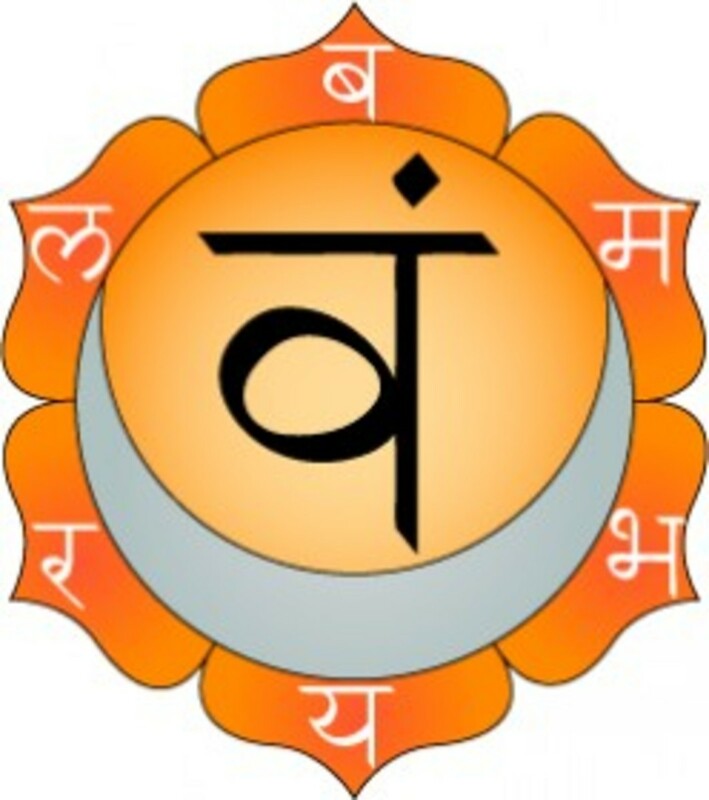 The sacral chakra is located just below your navel and is associated with the colour orange and element of water. The energy of this chakra has an effect on how you view the world as well your confidence and openness. In order to bring balance and harmony to the sacral chakra chose a comfortable position either sitting or lying down in a quiet place. Hold the orange calcite crystal in one hand and visualise an energising connection between you and the stone. Now place the stone on your sacral chakra and focus on your creative difficulties, visualising the problem you have and the outcome that you wish you achieve. Carry out this exercise for five minutes every day and within a week or two you should start to feel an increase in your creativity and motivation to create. Orange calcite is a common stone that can be used to stimulate energy, alleviate fear and stress and build confidence. The best crystals for working with the sacral chakra are those that are orange and others that maybe suitable for this exercise are amber and carnelian. Both can be used in exactly the same way but have slightly different qualities. Carnelian is useful stone for removing apathy and increasing confidence and amber is an excellent choice for promoting happiness or joy and removing negative thoughts and feelings. The aura is an individual energy field that surrounds all living things that changes and develops based on spiritual, emotional and physical interactions. Auras can pick up on negative or other harmful energies from other people and environments or through stress, trauma, unhappiness, illness and an accumulation of day to day living. Auras are generally considered to have different colours depending on the person and this can be affected by that person’s mental, physical, emotional and spiritual state. It is possible to see auras but even those who cannot are able to sense them, though they may not realise this. Someone who appears to be ‘glowing’ or ‘radiant’ is likely to have a bright, clear aura and be a happy and content person. In contrast someone who seems to have a ‘cloud hanging over them’ or dull and lifeless may in fact have areas of their aura that are dulled or clouded with negativity, unhappiness, stress or ill-health. Fortunately it is possible to cleanse this detrimental energy and restore balance to your aura. This can be carried in many ways including using meditation, crystals, energy healing or smudging. It is also possible to protect yourself from the negativity of everyday life and other people by creating a protective bubble of white energy around yourself each day. 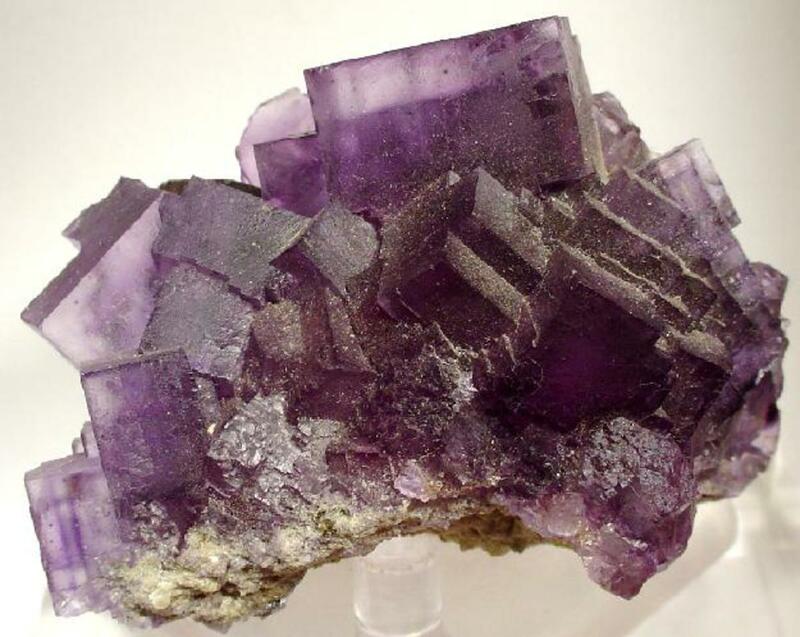 Amethyst is a soothing and calming stone that is an excellent choice for reducing stress and tension, dissolving negative energy and re-balancing your spirit and energies. Polished or natural amethyst crystals can be used for this exercise but it is helpful to have a piece that you can hold easily in your hand. Stand in a quiet room holding your crystal and close your eyes. Ask the crystal to remove the negative and unbeneficial energy from your aura and begin to circle the amethyst crystal around your body. As you do this visualise the stress, tension and other negative aspects leaving you and being replaced with clean white or blue energy. This exercise can be carried out as often as is needed but always cleanse the stone in-between so that its power is not weakened by a build-up of the negativity it has expelled from you. Rutilated quartz and fluorite can also be used to cleanse and balance your aura in the same way. Difficulties with communicating effectively can have an impact on many areas of your life. It may mean that you are unable or find it very difficult to express your opinions, find it hard to express or ask for what you need in life or struggle to vocalise your thoughts and feelings. These difficulties can mean that you are frequently misunderstood or that other people do not know how to relate to you. The throat chakra is linked to our ability to communicate and imbalances and blockages in this area can lead to difficulties. Sit or lay in a quiet room where you will not be disturbed and place the aquamarine crystal onto your throat. If it will balance then you can let go but if not it is fine to hold it in place throughout the exercise. Keep the stone in place for five minutes and during this time close your eyes and visualise the difficulties you are having. 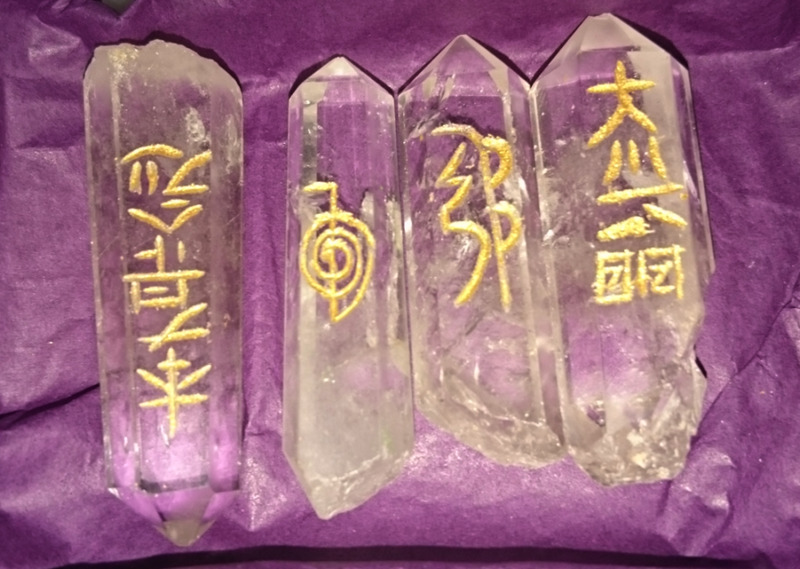 Now see the stones valuable and positive energy clearing these away and replacing them with more efficient and positive communication skills. You may need to repeat this every day for a week or so to feel the real benefits but after that time you can repeat the exercise whenever it is needed. Aquamarine is a good choice of crystal for this exercise as it is known for its ability to aid self-expression and self-knowledge and balance the emotions. Two other stones that can be beneficial in this situation are kyanite and lapis lazuli. Kyanite promotes clear communication and the ability to speak the truth even when it is difficult and lapis lazuli helps encourage you to take charge of your life and express your needs and wants. Thank you everyone for your kind comments. It was lovely to log in today and find my hub was HOTD and read your lovely words. I'm so glad I can pass on my knowledge and it be useful for others. A very well written and well researched hub. 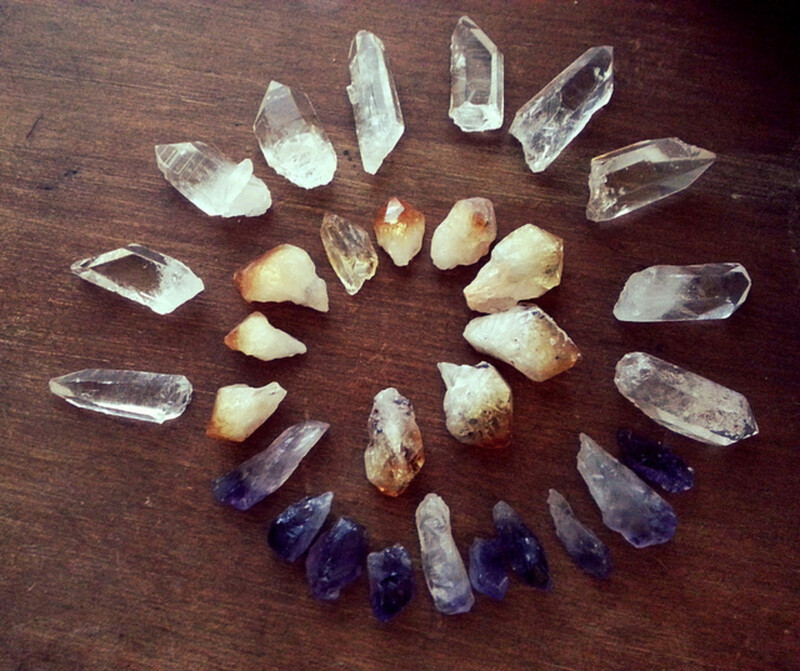 My husband is quite well read on this subject and I possess some of these wonderful crystals as a result of that. Passing this on. This is an excellent introductory article on crystals. Also, I think readers deeply appreciate the photos. It's easy to say "orange calcite," but difficult for an interested beginner to recognize. Thank you. Claire, congrats on HOTD, though I commented on this, a few months ago. Congratulations on the HOTD! I use amethyst for many years. Thanks for the informations. Finally - a HOTD I'm interested in! Great information here, I can't wait to meditate with some of these stones. Over the years I've amassed quite a collection of crystals but I rarely meditate with them deliberately, for a specific purpose. Thanks for the inspiration! Thank you. Peachpurple and lolly jm, do you think you may try out using crystals in this way? Thank you Kristen, happy to help. Great hub Claire on your crystals and their personal home uses. Real useful and knowledge for everyday. Voted up! I love crystals but have never really known much about them. Thanks so much for this excellent hub. It is very interesting to know about all these marvellous powers of crystals. Small pieces of these stones are tied to our waist, wrist or around neck by most of believers in these powers. Thanks for sharing this wonderful hub. Voted up. Jewellery can be a good and easy w to use crystals for healing. It is also nice for those that may need to be discrete about their beliefs and using the stones that way. This is interesting to read. I have know about the practice for a long time, but have not gotten into doing the exercises. I love stones and use them for making jewelry. 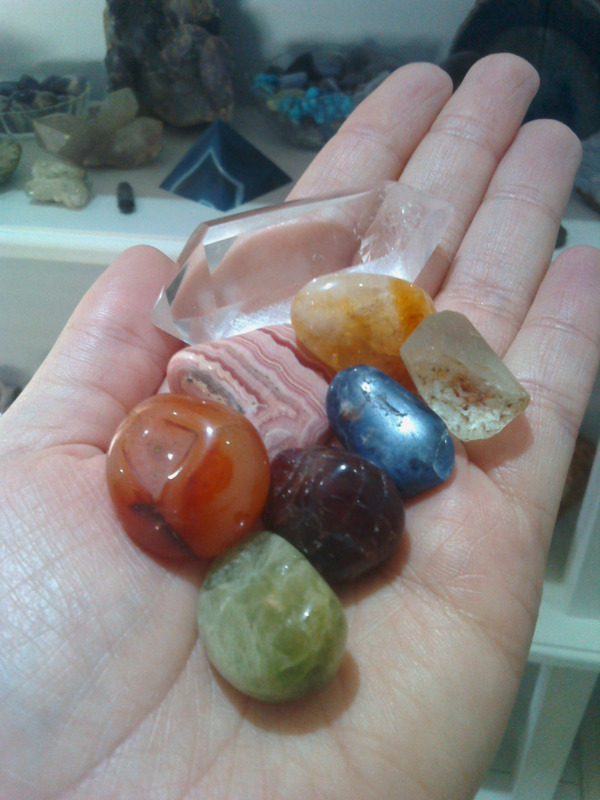 Crystal healing is a very gentle therapy and so very safe to use. I also knew about crystals for healing and it is not difficult to use. This is safe I guess.